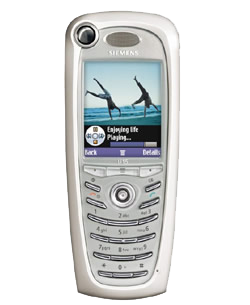 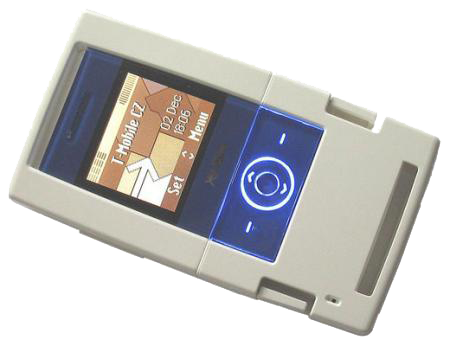 Removing the network restriction off your Siemens phone cell phone has never been easier! 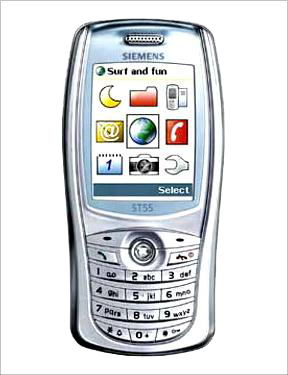 All you need to do is supply us your Siemens Serial number (IMEI) during checkout and within the indicated time frame, we will email your unique Siemens unlock code. 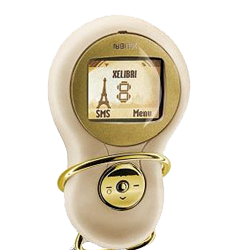 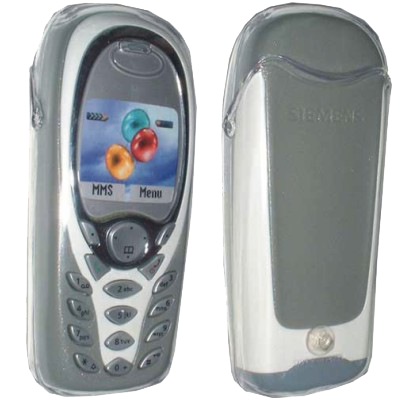 Simply dial in the unlock code supplied using the instructions provided just like you would dial any other phone number and you can now enjoy your unlocked Siemens and use it with any active GSM SIM card. 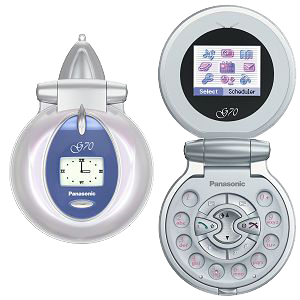 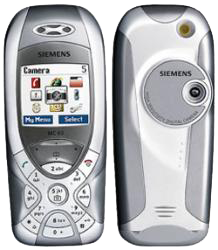 Need a Siemens Unlock Code? 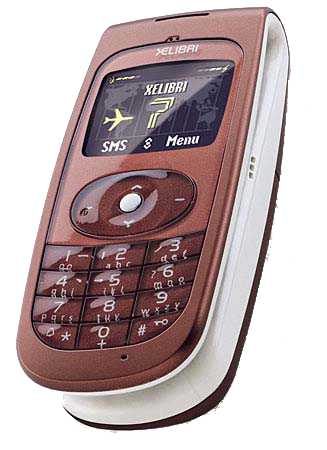 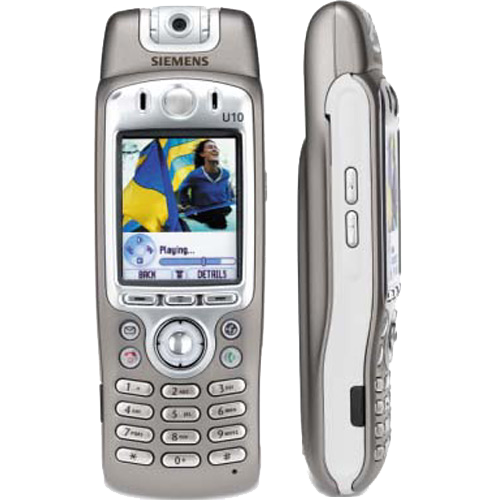 Siemens section of our website contains unlocking and firmware upgrade products for Siemens GSM phones. 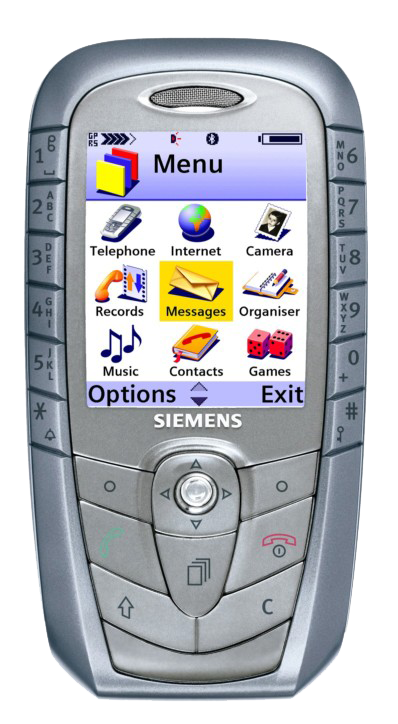 Please click on the Siemens icon to the left to view all Siemens unlock and upgrade products avalible for Siemens GSM phones or use the quick navigation bar below to quickly jump to an upgrade or unlock for your phone.